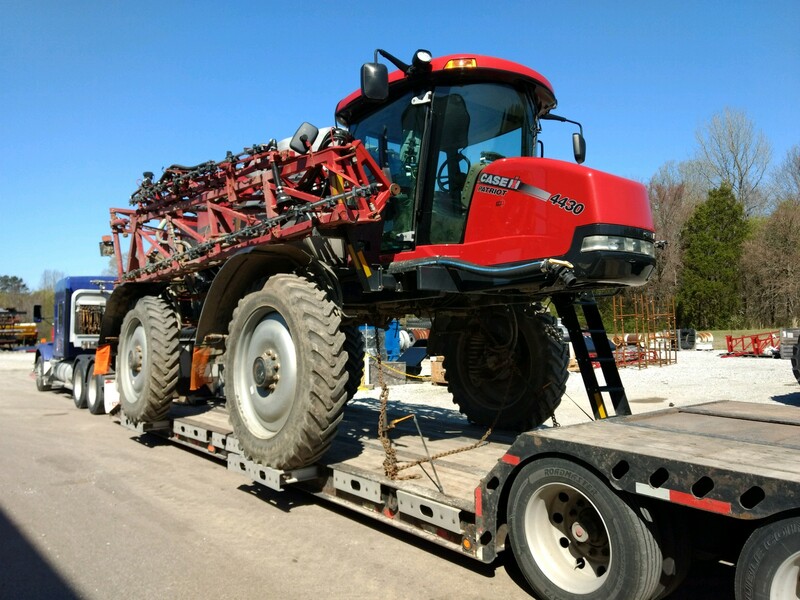 Tractor Transport - Specializing in Agriculture and Farming Machinery & Equipment. Specializing in Agriculture and Farming Machinery & Equipment. 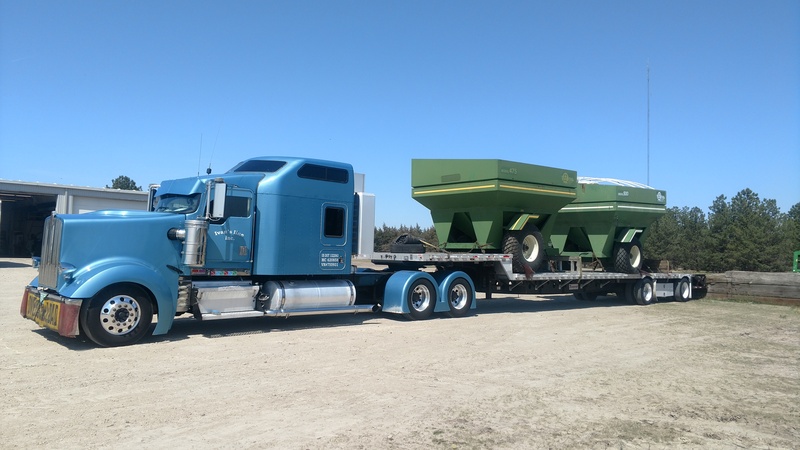 Tractor Transport offers trustworthy and reliable, full transportation services for a variety of freight including shipments of private and commercial equipment, and heavy machinery. 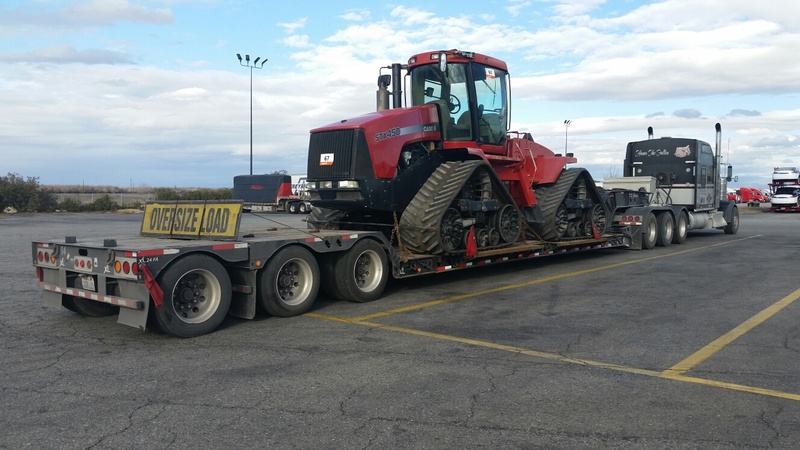 Tractor Transport is insured and fully capable of servicing every load in need of transportation. 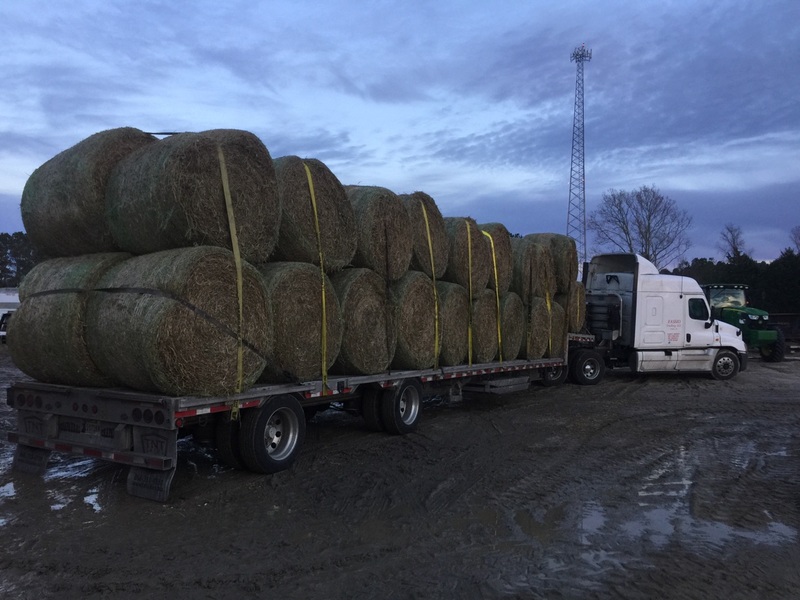 We provide load tracking upon request and have agents available during all hours of the day, 7 days a week.